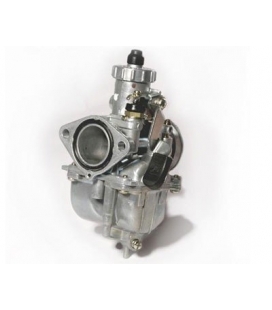 CARBURETOR OF HIGH QUALITY YOSHIMURA YD-MJN 28, THE BEST FOR YOUR PIT BIKE!! 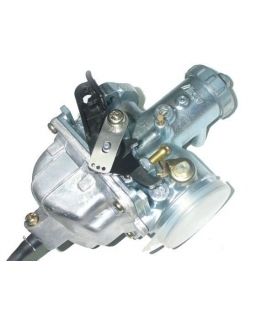 The prestigious Japanese brand we are pleased to fabricating for pit bikes for this wonderful carburetor high performance, with no doubt get a high performance engine. 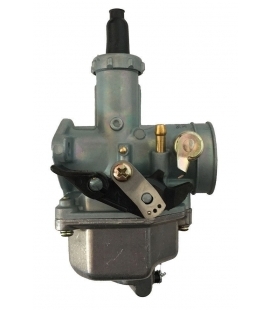 Name YD-MJN carburetor comes from Yoshimura Downdraft - Multiple Jet Nozzle. 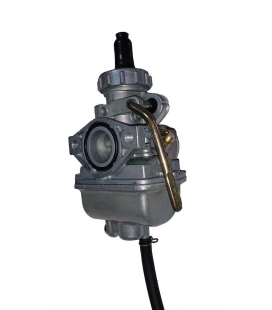 The YOSHIMURA is designed downdraft carburetor engine 4-stroke single cylinder. 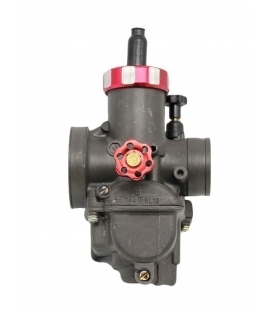 Since the main body is inclined to the motor side, the distance to the cylinder is shorter and makes the distribution of the air / fuel mixture is faster. 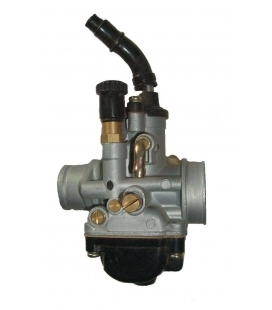 With this carburetor we can improve performance at high revs our engine and thus improve throttle response. 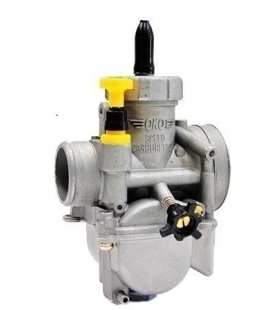 The Downdraft structure improves the efficiency of the air intake through a shorter route. 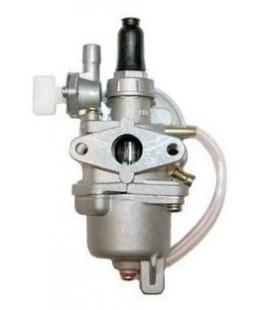 MJN (Jet multiple nozzle) produces atomized fuel, this system is more ideal than the current injection needles. 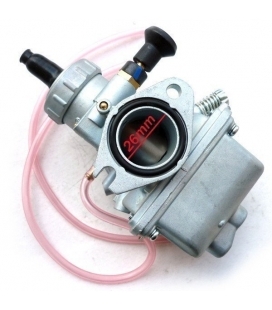 So we get better throttle response with a shorter distance between the center of the carburetor and the inlet of the cylinder, however, as direct input causes often cause cuts enough carburetion, but this is solved by MJN system sprayed and delivers a mixture of air / fuel ideal cylinder. 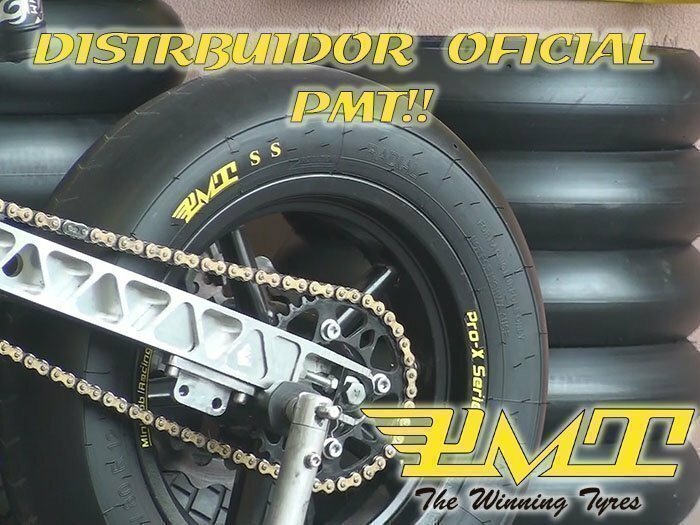 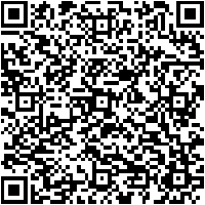 Therefore, we have a virgeria of engineering, high quality and best market performance.